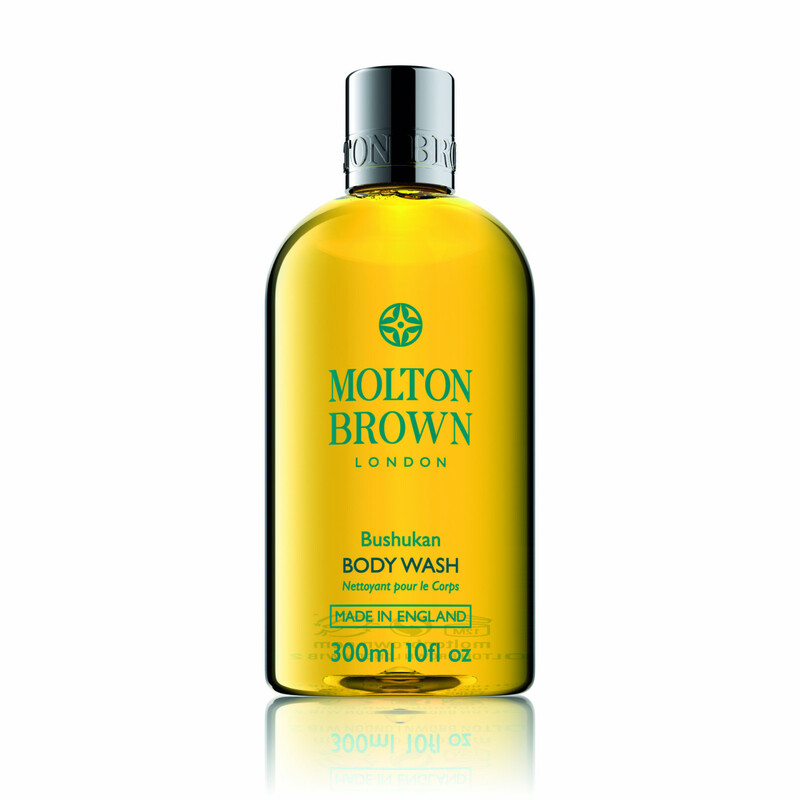 Experience an invigorating cleanse with Molton Brown Bushukan Body Wash, an energising bath and shower gel infused with extracts of antioxidant Thai Bushukan Fruit and Maple Sugar to expertly cleanse and revitalise skin. Gently lifting away dirt and impurities, the skin-enriching formula cleanses skin whilst imparting a lively fragrance of Black Pepper and Tolu Absolute. Skin is left feeling fresh, awake and protected. Top Notes: Citrus Bushukan. Heart Notes: Black Pepper. Base Notes: Tolu Absolute. Made in England.